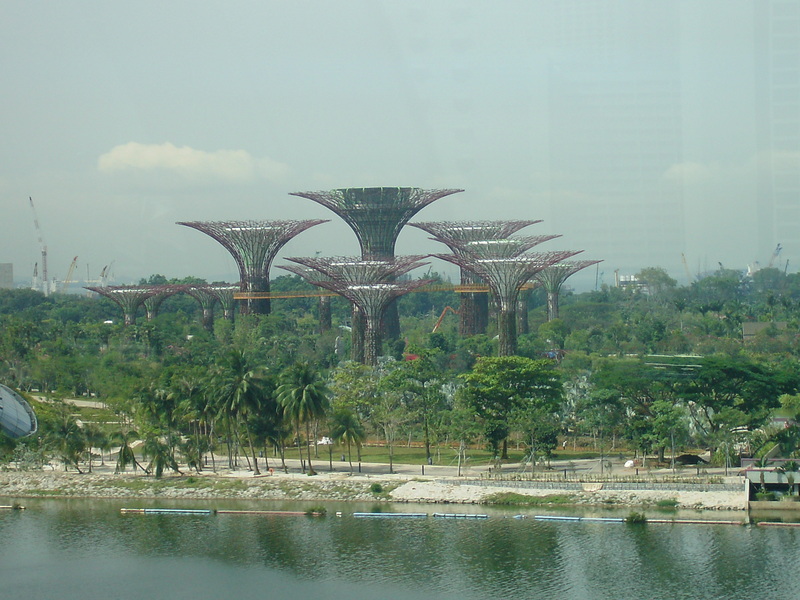 Singapore, the island country, is more popularly known for its extravagant too-good-to-be-true ‘Gardens by the Bay.’ Spectacular in design and innovative in thought, the gardens are a world of evergreen spring, blossoming with feats from the Mediterranean and semi-arid subtropical regions. 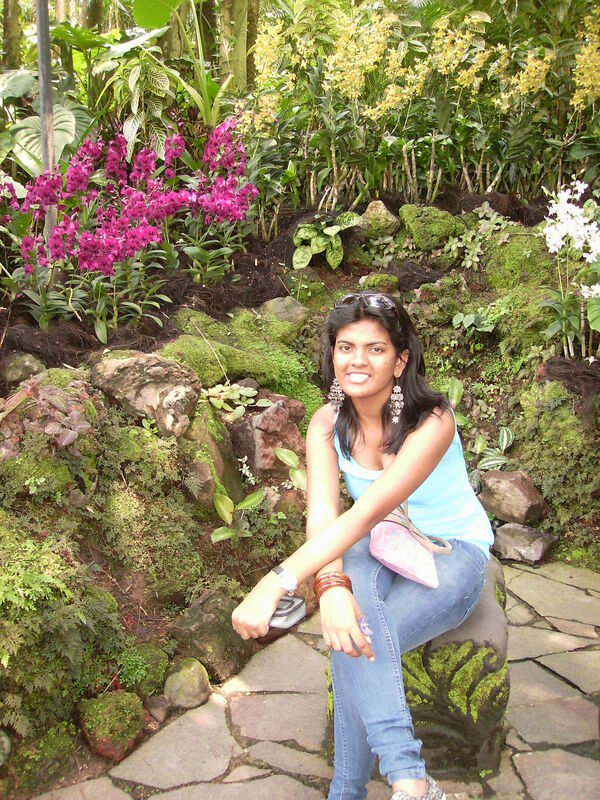 With unique plants and changing display of flowers, it is true that the Garden is surely Singapore’s remarkable achievement in vying to reverse the effects of the modern day’s ecological challenges- Global warming, soaring temperatures and deadly pollution. But more than often, travelers and tourists across the globe tend to ignore the other ecological achievements that Singapore has to display. 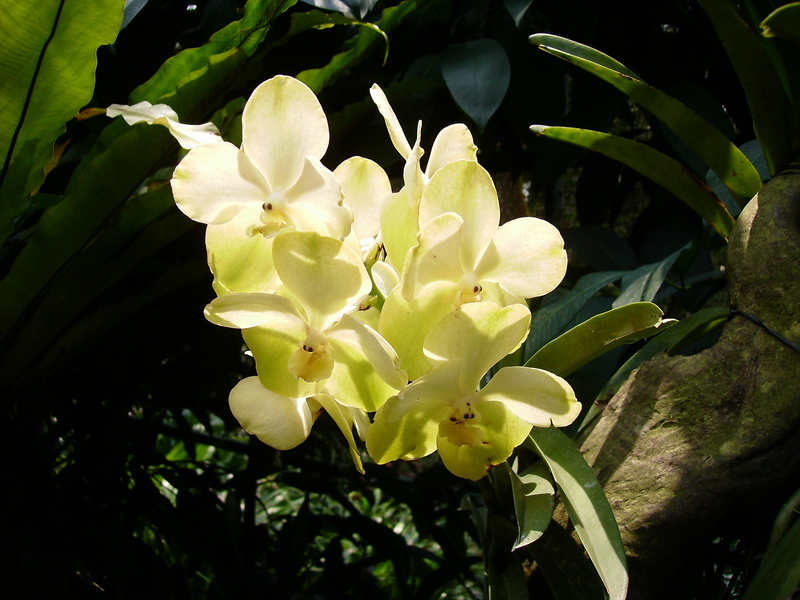 That’s why we decided to ditch the repertoire-de-Singapore and head to the lesser acknowledged botanical gardens of Singapore. Vying for a spot of a ‘UNESCO World Heritage Site’, the foundation of the botanical gardens begin as an idea of a national garden by Sir Stamford Raffles. Instrumental in fostering agriculture and horticulture development in Singapore, the green cover spread over a land of 74 hectares, the garden holds a significant position in Singapore’s vision to grow as a eco-tourist region in the South-East area. The Gardens has been developed along a 3-Core Concept. The three cores are Tanglin which is the heritage core retaining the old favorites and charms of the historic Gardens; Central is the more popular area developed for tourists ; and Bukit Timah the educational and discovery zone. Located just five minutes away from the Orchard Road, the botanical gardens are lush sanctuary and a haven for every nature lover. 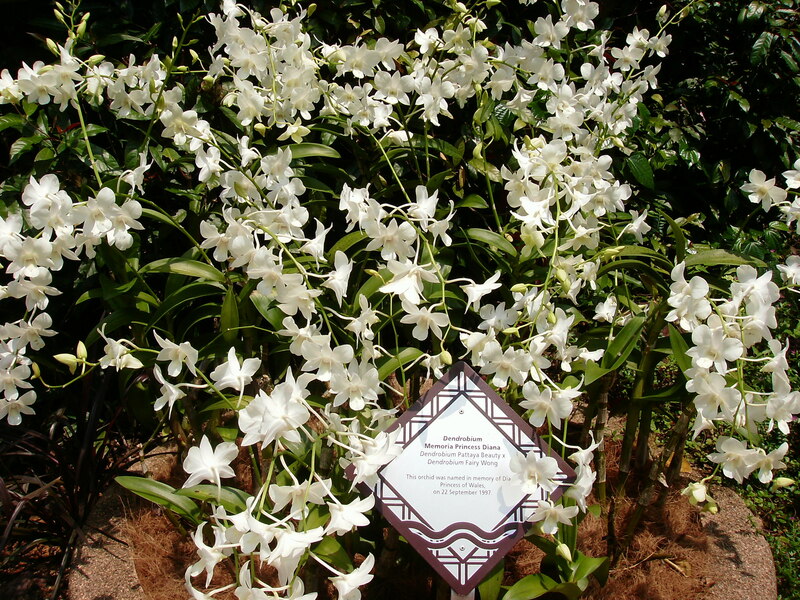 The orchid “Dendrobium Memoria Princess Diana” named after Prince William’s late mother. Apart from the beautiful blossoms and lush green trees, the sprawling gardens bear a testimony to Singapore’s commitment for a green city, and provide a hustle-bustle of automotive ridden life. The botanical gardens also features a Museum that is interactive and multimedia exhibits and panels that detail the Gardens’ rich heritage, and the a Green Gallery, which is an extension of the Heritage Museum that displays botanical- or greening-related exhibits. 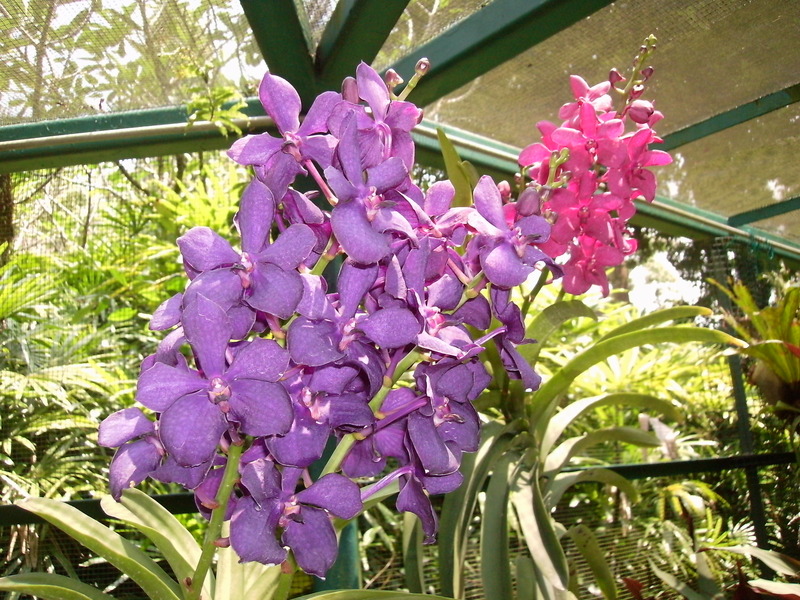 The National Orchid Garden, a section of the orchids, which have been lauded as the world’s largest orchid displays features over 60,000 plants and orchids. Besides that the Bukit Timah segment also is home to the Jacob Ballas Children’s garden—Asia’s first children’s garden—the perfect spot for all children to play, discover and learn about the elaborateness of the present fauna and flora life. 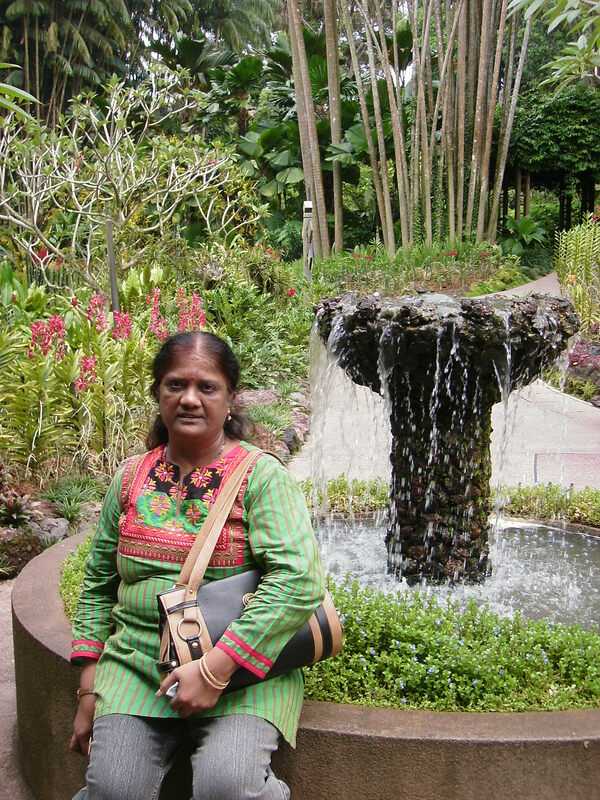 Mom sits besides a rejuvenating fountain in the gardens. 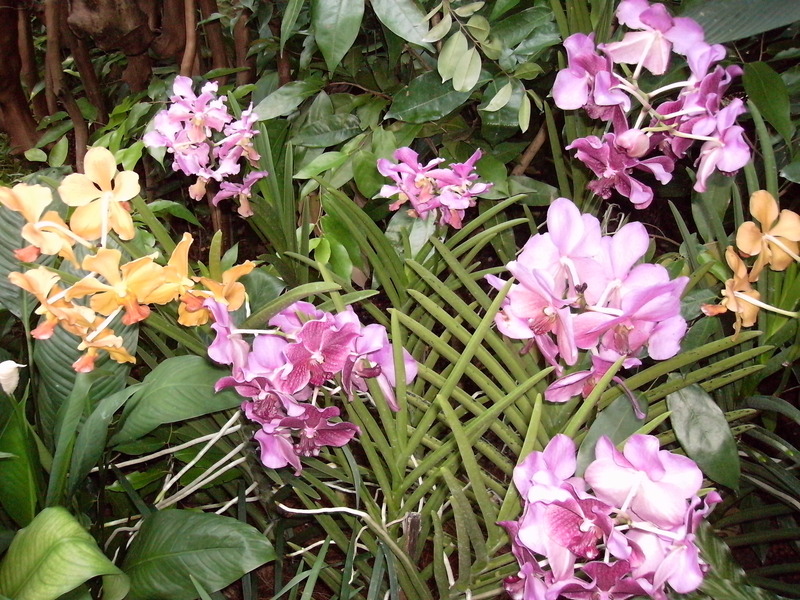 Various locations at the orchids are dotted with beautiful fountains and gushing waterfalls. 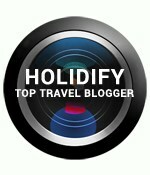 Besides enjoying the flora and fauna, one can also wine and dine in award-winning eateries like Au Jardin and Halia. The Library Shop and Garden Shop are also excellent places to pick up souvenirs, books and plants for your loved ones. Since the gardens offer free admission and is family friendly, it serves as a great picnic spot on weekends. Or else take a romantic leisurely couple stroll. 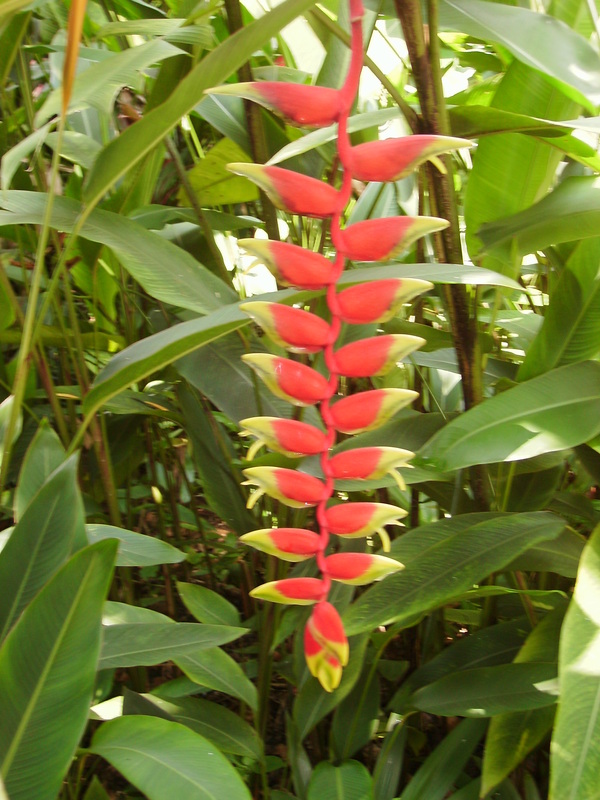 This entry was posted in Botanical gardens, eco-tourism, Must visit places, Nature, Travel, Waterfalls. Bookmark the permalink.